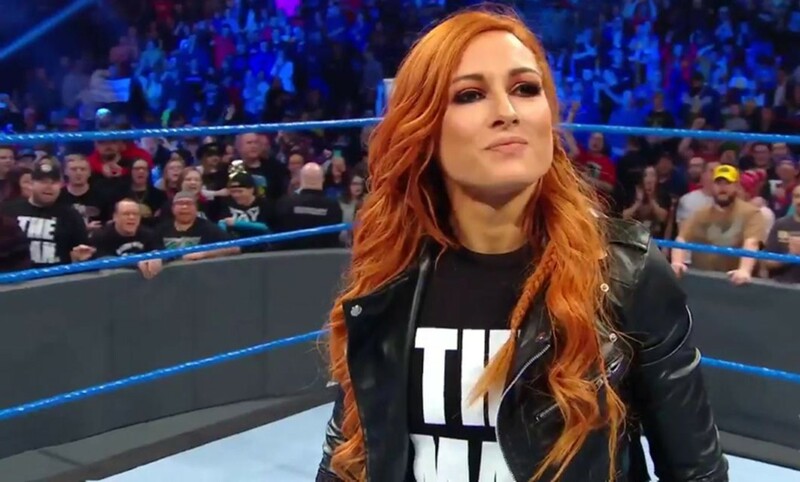 The roller coaster for Becky Lynch is going to continue–see how! Becky Lynch has taken the fans along her journey to prominence in WWE. Now “The Man” is primed to continue that roller coaster all the way to the WrestleMania main event. I’m a huge Becky Lynch fan. I’ve always been one. 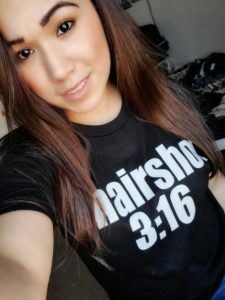 I wanted her to win at WrestleMania 32, and was bummed to see her in the battle royal at WrestleMania 34. Her success is amazing, and fully deserved. Being added to the showdown with Ronda Rousey and Charlotte Flair in what will likely close WrestleMania 35 is the ultimate reward, and one she has earned. WWE is using the roller coaster approach with Becky Lynch, much like they did with Daniel Bryan at WrestleMania 30. And Roman Reigns at WrestleMania 32, but y’all don’t wanna hear that. How about Austin? They’re also following the WrestleMania 15 story with Steve Austin. HIGH – Booked to face Ronda Rousey at Survivor Series, invades Raw along the way. LOW – Removed from the Rousey match due to injury (which, at the time, was speculated to be a storytelling move associated with the real life injury). HIGH – Cleared to return and booked to defend her Smackdown Women’s Championship against Asuka and Charlotte Flair in the main event of WWE TLC (the third ever women’s Main Event on a non-women’s WWE PPV, fourth if you count NXT). LOW – Loses her Championship to Asuka, but isn’t pinned or forced to submit. 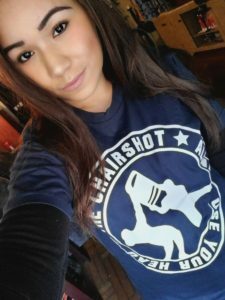 HIGH – Booked to challenge Asuka in front of 48k fans at the Royal Rumble PPV. LOW – Taps out to Asuka and isn’t an entrant in the Women’s Royal Rumble, where Charlotte Flair is favored to win. 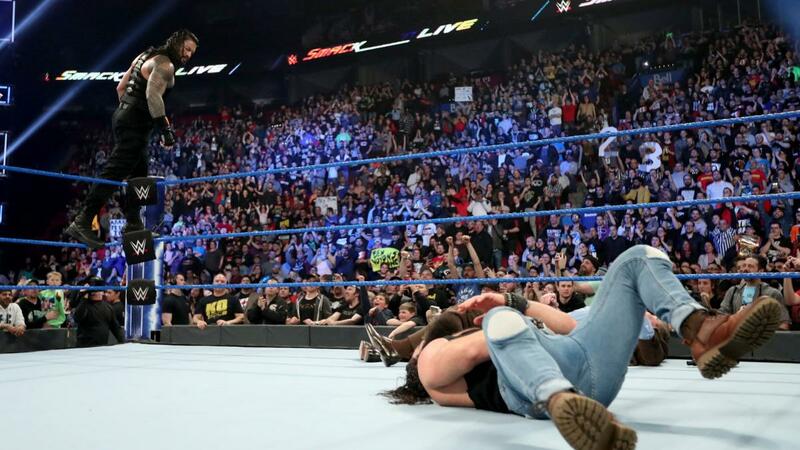 HIGH – Takes Lana’s spot in the Royal Rumble match, and overcomes injury at the hands of Nia Jax to eliminate Charlotte Flair and win the chance to main event WrestleMania. LOW – Is suspended by Stephanie McMahon for refusing medical evaluation out of fear that her opportunity will be taken away, a move that is reinforced by Triple H the very next day (and another reaffirmation from Vince McMahon will probably happen this week on Raw and/or Smackdown). So what happens now? I can promise you this, it’s more Highs and Lows for Becky Lynch. And that’s a good thing, as this is the best story WWE is telling to date. Step 1: The LOW will continue when Becky is officially removed from the match with Ronda Rousey at WrestleMania, and Charlotte Flair is either given or wins the spot (it’s probably awarded to Charlotte for being the runner up in the Royal Rumble, as it furthers the notion that everything is “handed to” her). Step 2: The next HIGH is achieved when Becky Lynch is cleared for action by WWE doctors. Step 3: Another LOW as she’s informed by a member of the McMahon Family that she lost her spot, but will be given another WrestleMania opportunity. Step 4: An unexpected LOW when Nia Jax attacks Becky Lynch, either right after her loss to Becky (if it’s at WrestleMania) or either when Becky is headed to the ring or is early into the Triple Threat Match. Step 5: The ultimate HIGH (and also basically a repeat of the Royal Rumble entry high) when Becky Lynch returns to the ring during the Triple Threat Match. One option is Becky returning when both Charlotte Flair and Ronda Rousey are down, resuming the Triple Threat. either Charlotte or Becky wins. But let’s add some serious storytelling and say Charlotte Flair beats Ronda Rousey while Becky is gone, but before she can celebrate Becky comes back out and says “it’s not over because I’m still breathing” and makes her way to the ring to beat Charlotte and close the show victorious. THAT second bullet point is the story I want to see. Give Charlotte the win over Ronda Rousey (thus stealing it once more from Becky Lynch). This creates a future one-on-one match-up with Ronda Rousey when she returns (assuming she takes time off) and gives Charlotte Flair more reasons to battle Becky again. Plus it creates an issue for the Raw Women’s Championship–was it on the line when Becky beat Charlotte? Is she really the champion? Storytelling at it’s finest.